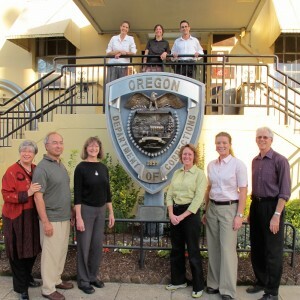 OPP is an Oregon Non-Profit Organization and your donations are tax deductible. OPP is currently funded and run entirely through volunteer support, and your donation goes directly to support our work. Your contributions allow inmates to receive the skills they need to change their lives, and create a safer community for all of us. Thank you.